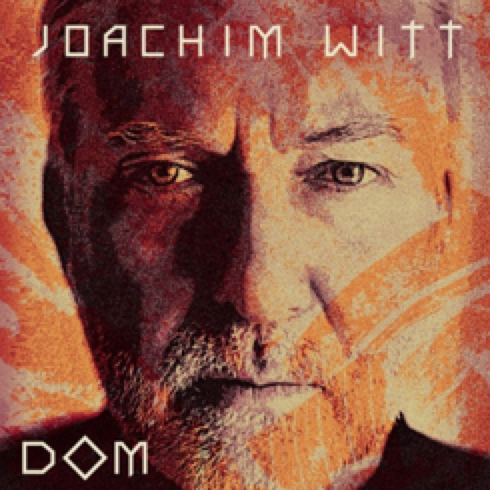 German new wave rock star Joachim Witt emerged onto the world stage roughly around the same time as Falco but it wasn’t until the nineties when his hit Die Flutt was rereleased as a duet with Peter Heppner that his international recognition was ignited. Witt has appeared on the Music Project once before with his best of compilation album Auf Ewig and his eighth album Bayreuth 1 and I’ve already hinted that the only reason I had any of these albums was because of Die Flutt. But DOM is included in the collection purely because of the song Gloria which I came across when trying to find one of Witt’s music videos. Sadly, this is the last time Witt appears in the Music Project on his own, later appearances are purely due to his inclusion in compilations. While Eurorock continues to run a vein through the mine of my music collection with German and Austrian artists appearing like nuggets of growly goodness, the genre and style which Witt is a part of is certainly one I would like to explore further. But here is the other song I like by Witt a cover version of the song Battalion d’Amour by East German band Silly.